Are you currently looking for the best toys around? Target’s new online Toy Emporium has you covered. I’m absolutely blown away with the amazing toy selection and how easy it is to navigate & browse for age appropriate toys. 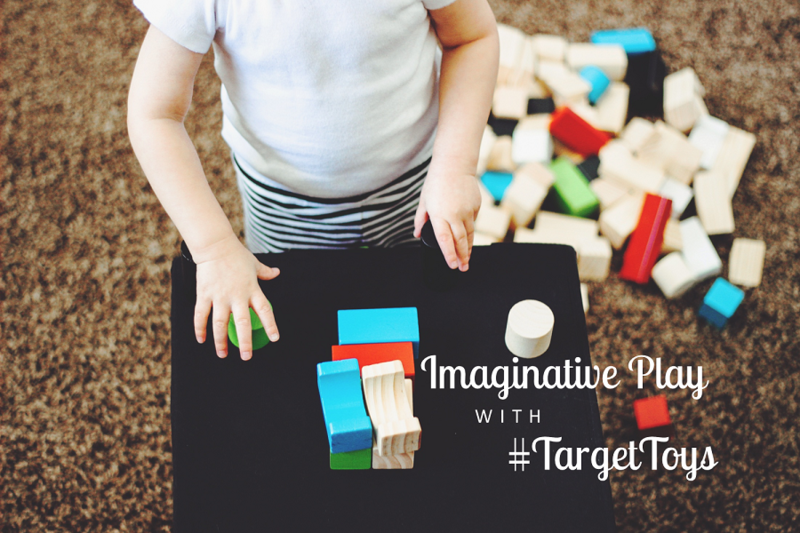 Target has divided their toys by the six following themes for easy browsing: Explore, Discover, Active, Imagine, Create, and Build. Zaden has quite the imagination and I couldn't wait to order him a new toy from Target’s online Toy Emporium. A majority of the toys from the Toy Emporium are only available online so it’s important to see if your local Target has whatever you are shopping for in stock before heading over. I have personally become more of an online shopper now that Zaden is going to the store for more than an hour is really hard on the both of us. The online ordering process was super easy and I used my Target REDcard to get free standard shipping and saved 5% off my total purchase all in the comfort of my pajama’s while Zaden was still asleep. 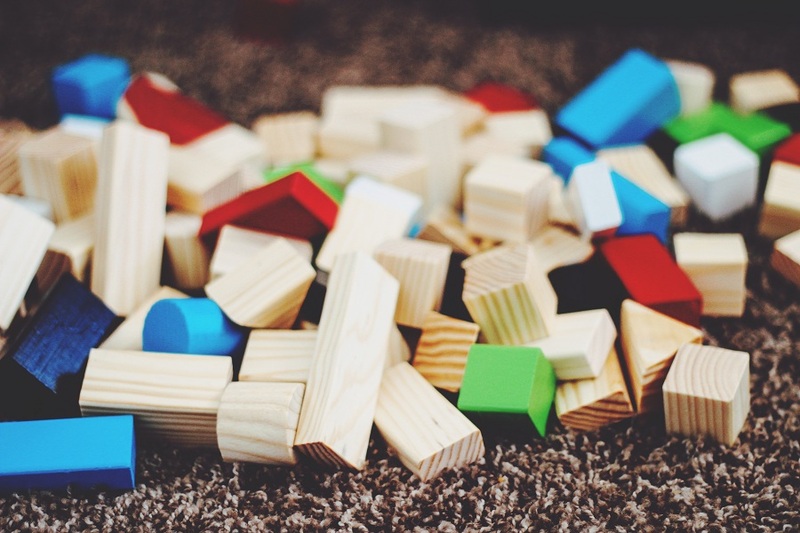 I selected the KidKraft 100 Wooden Block Set from the Imagine theme. Zaden loves helping me open packages and he is used to the packages containing clothing. The look on his face was priceless when he helped me open the KidKraft Wooden Block Set. He gasped out of excitement and couldn’t wait for me to open the blocks so we could begin to play. We have been playing and building the coolest buildings for countless hours since receiving these blocks. It’s so fun watching Zaden build and use his imagination. 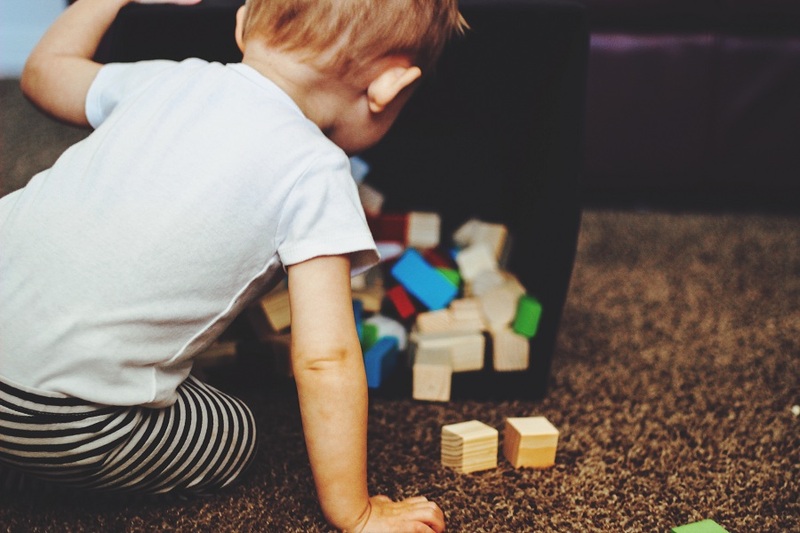 I love hearing him shout, “Oh, no!” when a building comes tumbling down or seeing him grab some of his other toys and really mixing it up and getting his creative juices flowing.